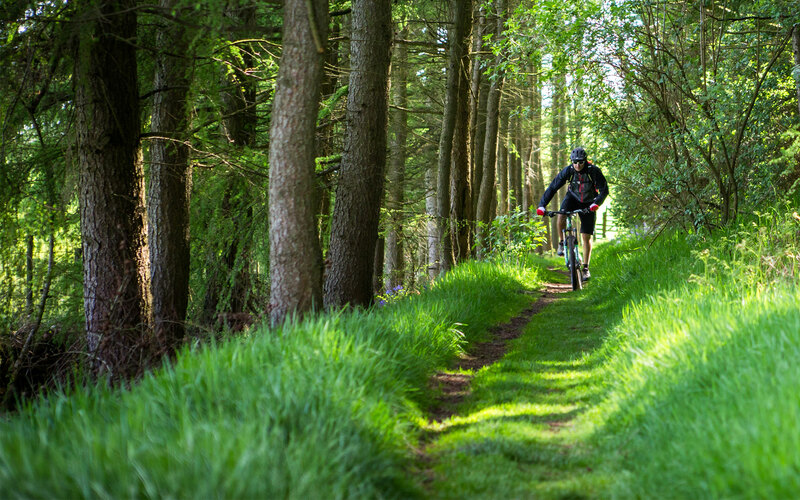 This superb intermediate ride takes you to the highest permissive point for mountain bikes on the Range at approx. 450m. Needless to say the views are breathtaking, so too are some of the climbs. 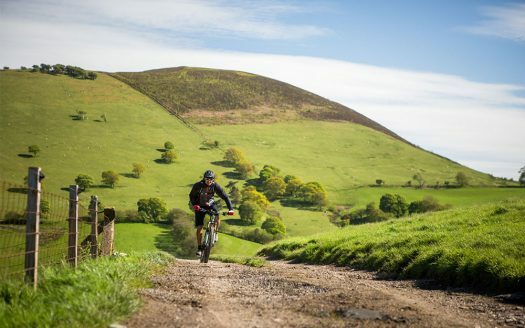 From the peaceful trails of Clwyd forest to fantastic grassy descents within the Moel Famau country park this route really is not to be missed. Truly a route with a bit of everything.